In this episode of The Talent Cast, we do a deep dive in to the ever-changing unknowable: Facebook. You may think you know how to use Facebook for recruiting, but you only know part of the story. Subscribe to TheTalentCast today! Just enter your email address to get notifications of new posts by email. 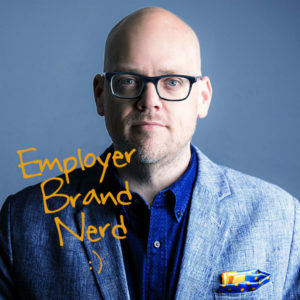 If you are looking for someone to help spark a brand new conversation around hiring, employer brand and recruiting, reach out! If you’re looking for direct expertise to help you transform your hiring and recruiting, let’s get to work!